With the recent increase in security in Colombia due to agreements between the Colombian Government and the long term Guerilla named FARC, tourism in the country has enjoyed a decent increase in popularity. Also made famous by the Medellin Cartel leader Pablo Escobar in many films and T.V. Series, Medellin stands as the highlight of most people’s itinerary, together with Cartagena. 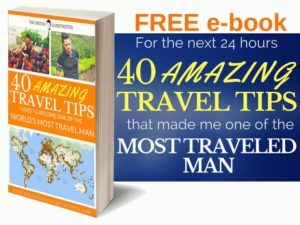 Many people started asking me lately for tips about this beautiful country and where they should go while visiting. I have mentioned many times that my favorite country in South America was Brazil, but in the past few years, I have had a preference for Colombia and having stayed there several times, it is one of my top destinations for a great living place as a Digital Nomad. The Quality /Price ratio is super high in Colombia! You get an amazing lifestyle with great infrastructure and accommodation choice, at a very low cost. Transportation on the ground is very cheap too, with choices of taxis and Ubers at less than 5$ for most rides. And the food selection is very good! In most big cities like Bogota, Medellin, and Cali, you will get many restaurants and most meals will cost under 20$ for a good meal. That is to say, your dollar will go a long way, and I estimate cost of living at least 2 to 2.5 cheaper than in North America. 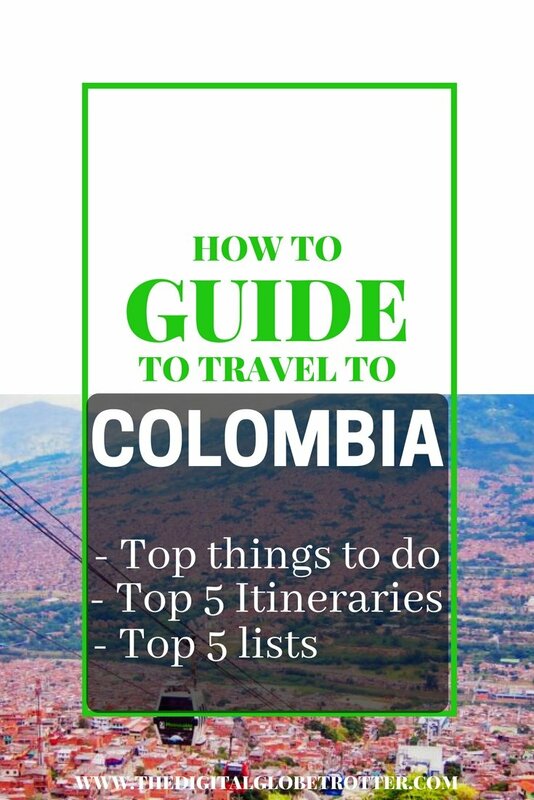 Overall, for the Digital Nomad and budget traveler, Colombia is hard to beat! I suspect the prices will go up fast in a near future, but still, as of 2017, it is still a bargain destination and prices are much lower than countries like Brazil and Argentina! It is no wonder there is a big expat community that has settled in Medellin and a pretty big digital nomad community. I personally came in 2012 and settled in the city of Cali in the south for a month, and then stayed in Medellin for 2 weeks. Cali is not bad, my choice of going there was mainly because it coincided with the “Mundial de Salsa”, one of the biggest international salsa festival in the world, quite an interesting event to be honest! But overall, I would definitely recommend more Medellin to settle as there is much more to do over there, and is more comfortable to live in as a city. 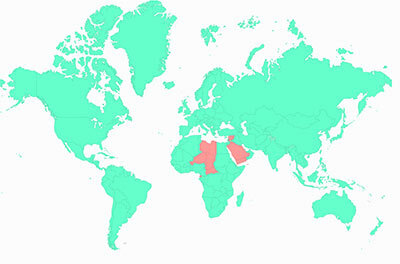 The fact that there are many foreigners makes it also more secure than Cali. After these 2 weeks in Medellin in 2012, I had promised myself I would be back in the city for a longer stay, and I eventually came back in 2016 for a month and a half. I really enjoyed everything about it, booked an amazing Airbnb in the best part of town (El Poblado) for a very cheap price, which included a pool and a gym. What else can a digital nomad ask for? I also enjoyed traveling around the country a bit, stayed a couple times in Bogota since 2015, as well as in Cartagena and to some smaller towns around the countryside. Overall, Colombia is just magnificent! This is a country that has it all. Food, culture and a landscape to die for! The mountainous regions are just breathtaking! 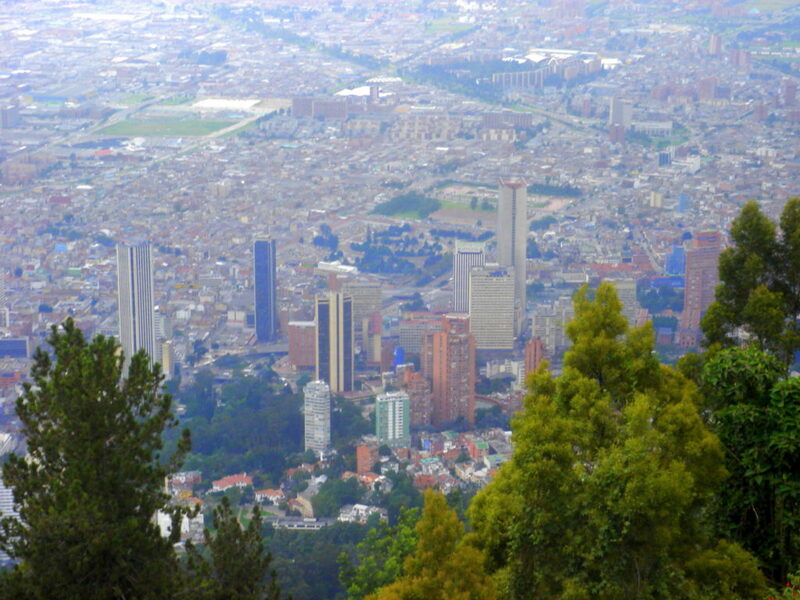 Specially Medellin, which is jammed in between a Valley with a year round climate of about 18 to 25 degrees! No wonder it is called the city of eternal spring! Other than that, party goers will also enjoy the nightlife, as it is omnipresent in every city around the country! Salsa lovers like me will also enjoy the local Colombian style venues to practice a few steps! For me, Colombia will always be a place on my list that I need to come back to settle every once in a while! With around 5 visits to the country, Colombia has quickly climbed the ranks of my top 5 favorite countries in the world. 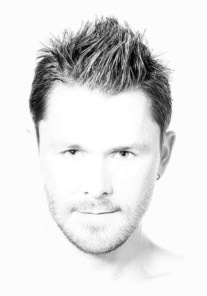 I love Latin culture myself and the authenticity of the Colombian culture is always amazing to me, it is very easy for me to feel at home there. I have favorite destinations, mostly in the mountainous area around Medellin, but I also love Colombia’s beach area around Santa Martha and the beautiful Cartagena is always a joy to visit! 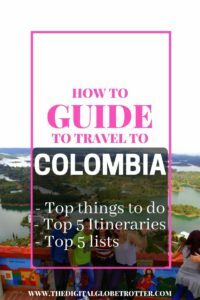 Since I always get many questions on Colombia, I have prepared my top 3 itineraries for you to better prepare your next trip! For a quick stay or for people on short transits, it is common to arrive in Bogota and stay only in the capital for a couple days. It is actually a nice city, I’ve stayed here on a 4 days layover to catch my Brazilian visa back in 2005. The city is quite high in altitude at 2800 meters, and few people understand that, even if it’s very close to the equator, being that high will create very cold temperatures so dress up in consequence. There are many big malls in Bogota so shopping is an option, but the highlight is probably going hiking on the Mount Serrate just on the feet of the city! It is a pretty easy hike and will provide very rewarding views! The colonial center is also very beautiful and many museums are a must visit, such as the “Museo del Oro”. This route is my favorite, forming a sort of triangle between Botoga, Medellin, and Cali, also called the “zone cafetera” named after its many coffee plantations mostly between Medellin and Cali! From Botoga, It is a couple hours bus ride to Medellin directly, and Medellin alone deserves many days to visit! A Ride on the funicular is very nice to have some of the most breath taking views of the city. Medellin also has many interesting neighborhoods, but most visitors will stick to El Poblado, Parque lleras and the center with its old colonial district. 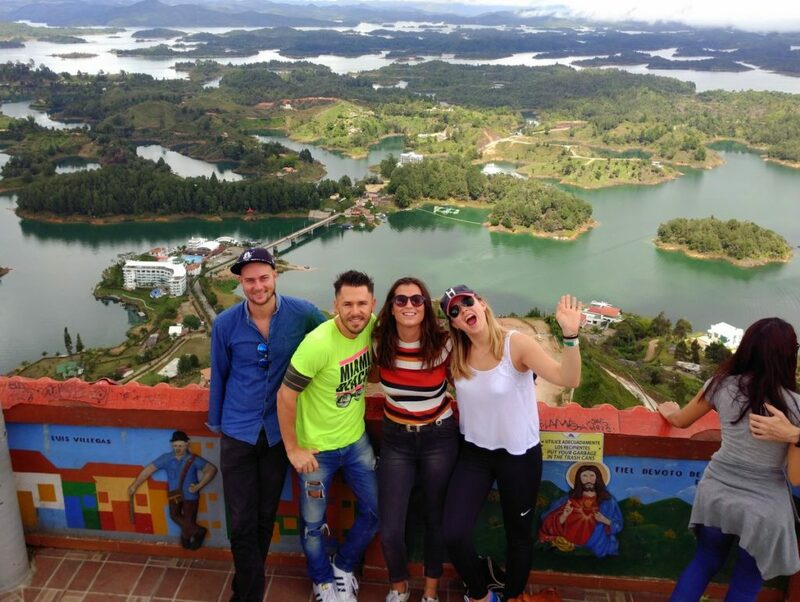 ParqueLlerass will be on everybody’s list as it is packed with fancy restaurants, bars, activites, Salsa, etc… I recommend day tours from Medellin to visit Guatape and the old colonial towns around there. From Medellin, on the way to Cali, Manizales is a nice place to spend a day or two. Cali is nice, but not at the level of Medellin and security is always a concern over there. 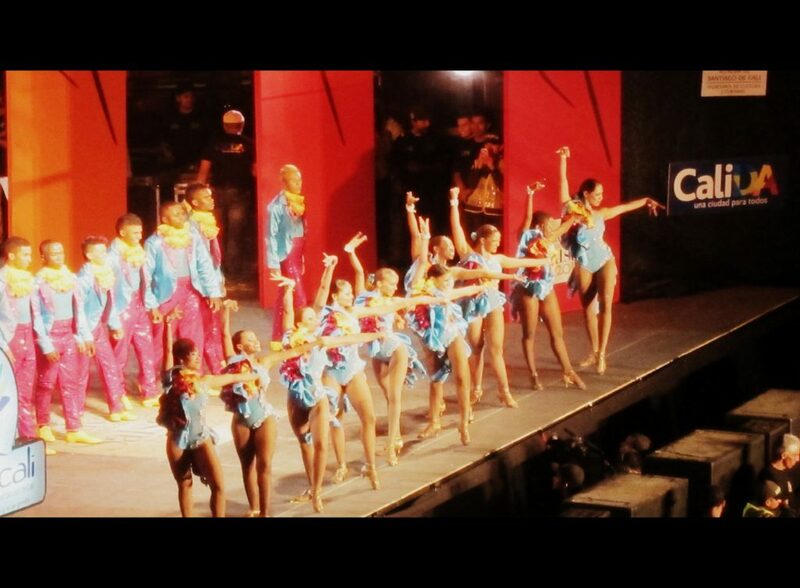 The highlight, for me, is the presence of salsa, so I highly recommend anyone to enjoy a bit of the salsa scene! Other cities of interest close to Cali is Popayan, Armenia, Pereira and San Agustin. From there, a cheap flight to Bogota is a good solution. A bonus way to arrive in the south of Colombia that I highly recommend is to arrive from Brazil on the amazon river and cross the border at Leticia! 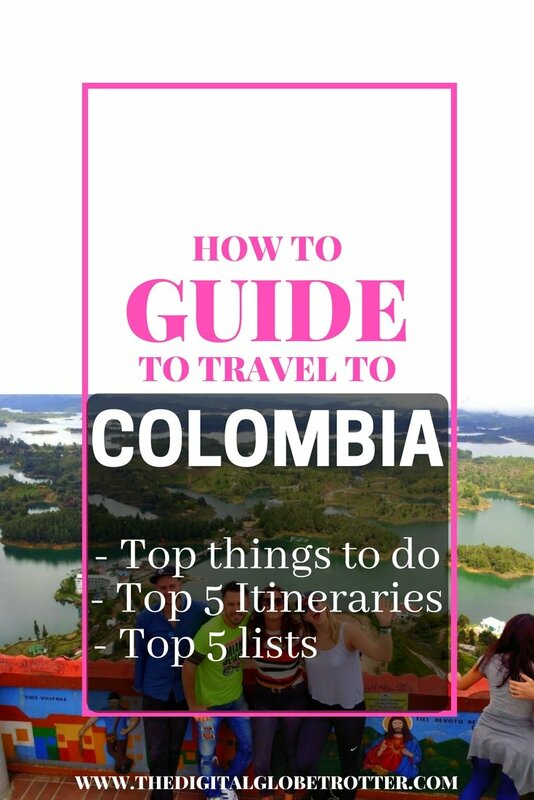 It is a great way to include a multi-country itinerary including Brazil and Colombia! Cartagena is one of the most Colonial cities of the Americas, and it is very beautifull and pitoresque! That has caused prices to rise very quickly and accommodation can be a problem with prices at about double of what is paid in Medellin or triple that of Cali. Being down the mountains and back at sea level, temperatures are also going to suffer the humid and suffocating climate of the equator which is to take into consideration. A few days in Cartagena is interesting, and afterwards it is a few hours to Baranquilla, another great coastal city! There is not as much to do in Baranquilla, if it is not in the peak season of the famous carnival of Baranquilla, so the more interesting place to stay is a little further on the coast to Santa Martha, where beaches are much better. The highlight next to Santa Martha is the famous Parque Nacional Natural Tayrona and should not be Missed! Other than that, the other highlight of Colombian beach destinations is without a doubt San Andres, the Caribbean island just off the coast of Nicaragua, where pristine blue waters are everywhere! Flights to San Andres are cheaper from Bogota and Medellin. Very few countries around the world are as rich as Colombia in terms of activities and culture. In South America, I believe it is one of the most complete of any country and definitely ranks top 2 with Brazil in my book. 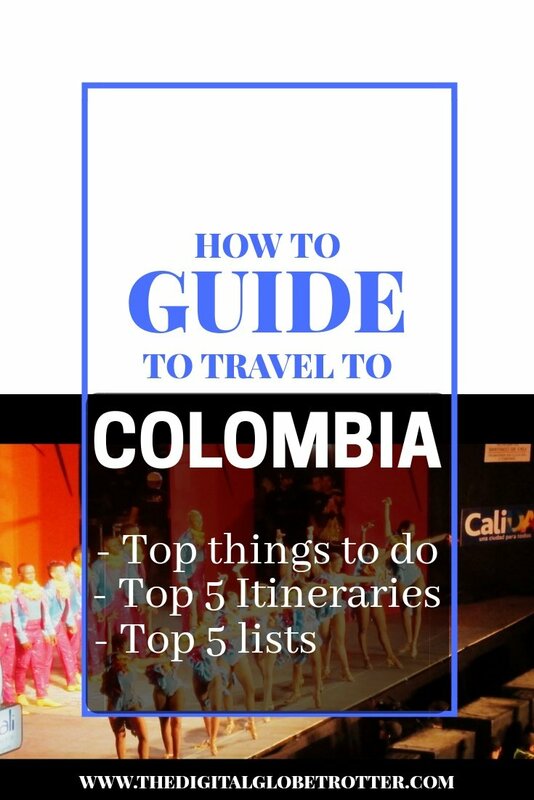 It is a pretty large country too and with so much to do and places to go, I have prepared a list of my ”top 5 everything” for Colombia so you can prepare your itinerary, in consequence, depending on the amount of time you plan to stay in the country. Whatever happens, make sure to plan a lot of time because transport is always slower in Latin America, especially in Colombia as it is very mountainous and that alone slows down transit times!